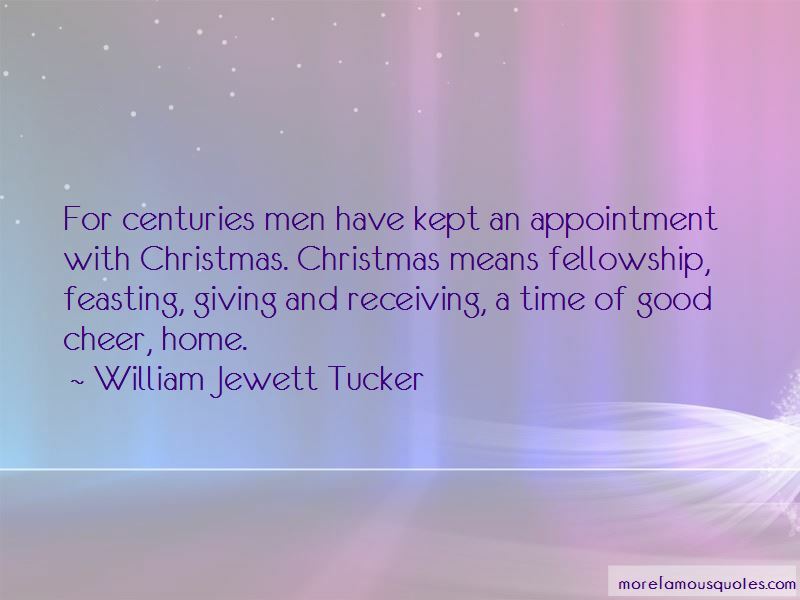 Enjoy reading and share 12 famous quotes about Christmas Time Of Giving with everyone. “It's been said that love is all there is; that a lack of love causes people to do evil things. I can buy that. Take it a step further: capitalism, by itself, is not a bad thing; but when taken to an extreme, as it has been in America-when Christmas is but a measuring stick for how well the economy is doing, when Wall Street and the banking industry turn nescient heads to morality in pursuit of the Almighty Dollar, when love of money overshadows love of self and others-what then? In the grand scheme of the universe-whatever that scheme may be-when one considers its immensity, that it has existed for billions of years, some of us realize how insignificant our seventy or eighty years is; while others, for whatever reason (selfishness?) 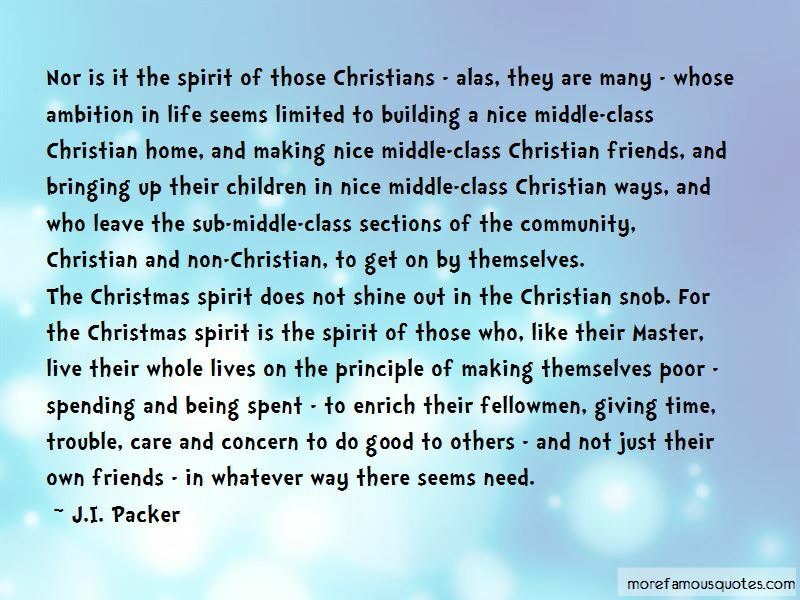 pursue materialism to a vulgar degree. In the end, what does all that matter, really? 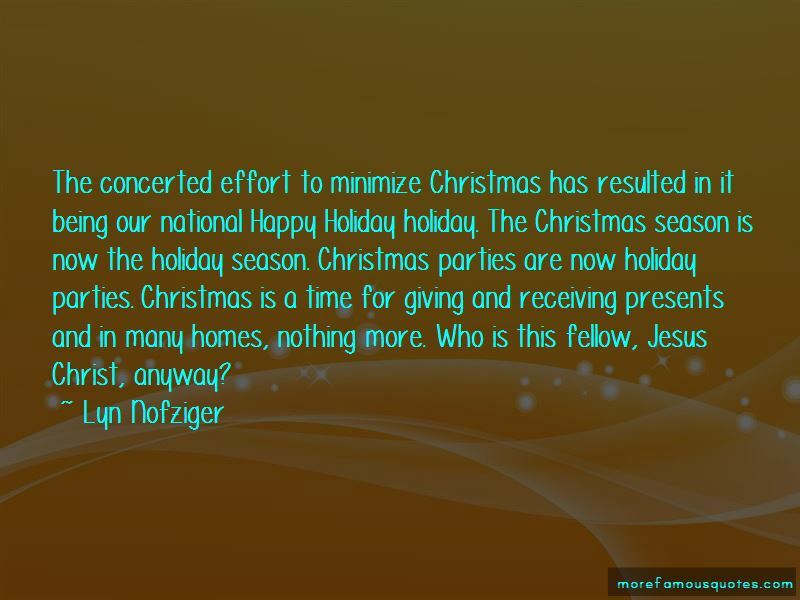 Want to see more pictures of Christmas Time Of Giving quotes? 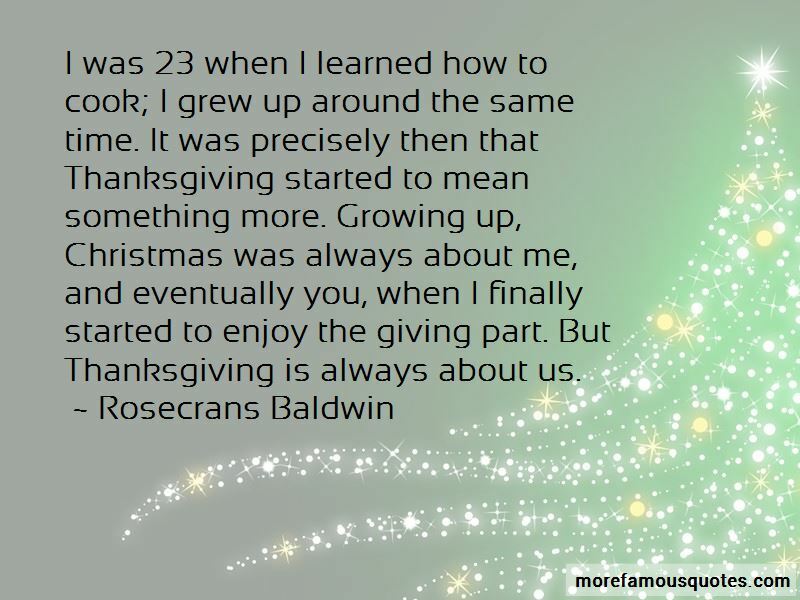 Click on image of Christmas Time Of Giving quotes to view full size.